So much to do this Fall, plus a Sale! 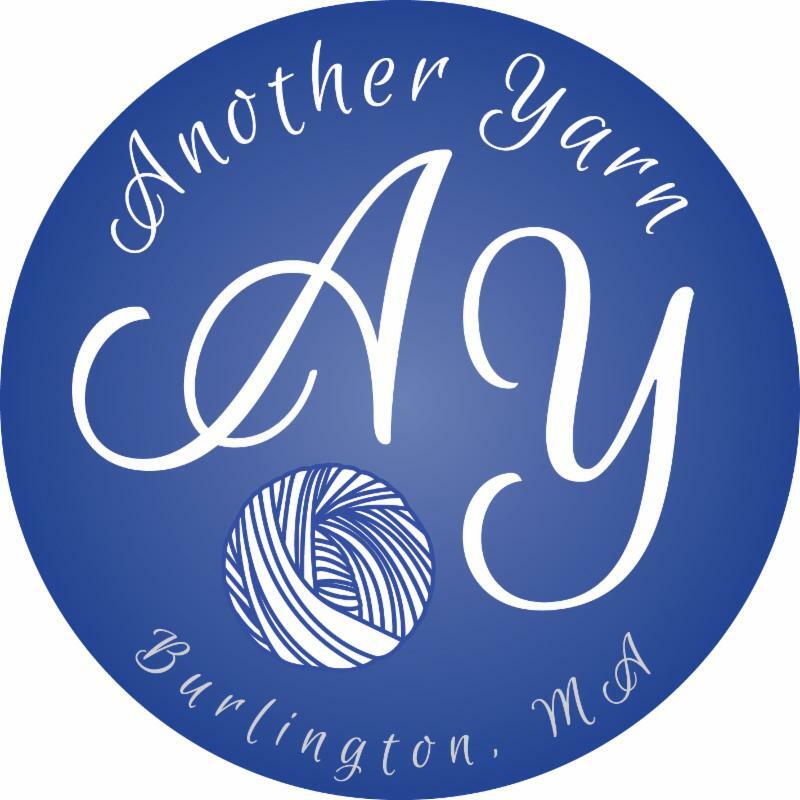 Somehow we got left out of this weekend's Yarn Crawl, but not to worry! We will be having a Sale on Friday, Saturday and Sunday - 12th-14th October. Don't miss out on all the new Fall yarns at 20% off - Rowan, Kelbourne, Berroco, Fibre Co, Shibui, Gedifra, Stacy Charles, Sweet Georgia and the list goes on! For anyone who has participated in any of the wonderful Sweater Club or KALs, please join us on Sunday, 14th October for a celebration of all your work. Bring any and all of your finished or unfinished sweaters to show off. We will have prizes, refreshments, a professional photo shoot for either you or your favorite mannequin where your creations, a Ravelry station and help putting all your pictures up on your project pages, plus lots of fun. See you all there. For those of you joining us on our adventure Saturday, 20th October to Rhinebeck, NY, you will be receiving a separate email from us shortly with all the details and particulars of the trip. It will also include a menu choice for your dinner. Please respond back to us as quickly as possible for this so our great Chef can make sure everyone gets what they want. If you do not receive an email from us by the end of day Monday, please call the shop to confirm your details (in the event we have a wrong email or it goes to Spam). We just get back from Rhinebeck and we are off again. We will be sending out an email to this group of lucky retreaters this weekend with details for this amazing trip. In addition, please let us know if you would like any of the Arne and Carlos books listed below so we can be sure to have them in Maine. Classes, Classes and more Classes. See our next Newsletter for a variety of exciting classes or go to our Website to learn more and register.